Have you ever wondered, as a customer, why you have to wait weeks before your ATM PIN is sent to you? 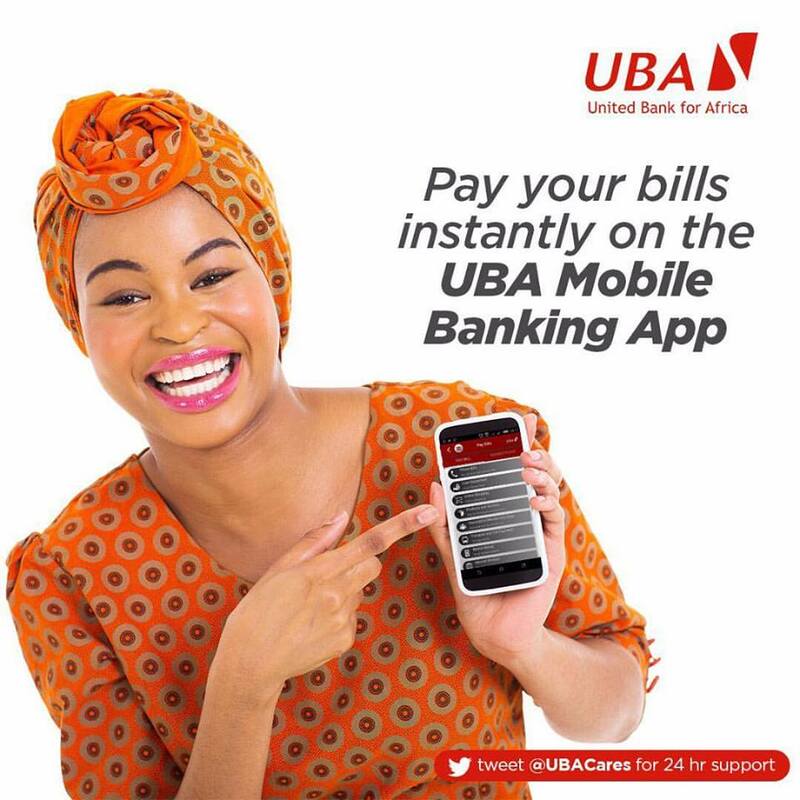 Well, you no longer have to wait anymore as UBA just changed that practice in the banking industry. Now, you can select your own Personal Identification Numbers (PIN) for your debit card at any UBA branch. UBA recently introduced a new instant selectable PIN platform that allows customers of the bank to choose a PIN of their choice via a Point of Sale (POS) or an Automated Teller Machine (ATM) at any UBA Business Office. With this new platform, a customer will be able select a PIN and activate his or her card without the need to wait for it to be sent. From now on, all new Debit Cards issued by UBA in respect of MasterCard, MasterCard Verve and Verve Debit Card will be issued their PINs instantly. Also, walk in customers seeking to be issued any of these cards, will also have their PINs issued instantly. The new process of PIN issuance is safer and secure because the customer is physically present and the code is sent via SMS to the customer’s registered mobile phone. The customer gets the PIN almost immediately he is handed the physical debit card. The process is easy. Customers will be able to do self-service PIN selection on an ATM after the Card has been enabled. The system will then send a code to the registered phone number, with which the PIN selection was effected. For walk in customers, they can do their PIN selection instantly in the UBA Business Office using a dedicated POS. This innovation is coming after UBA recently launched its ‘All about U’ personalized debit card that allows its customers to design and put their own, or beautiful pictures of their family on their debit cards.